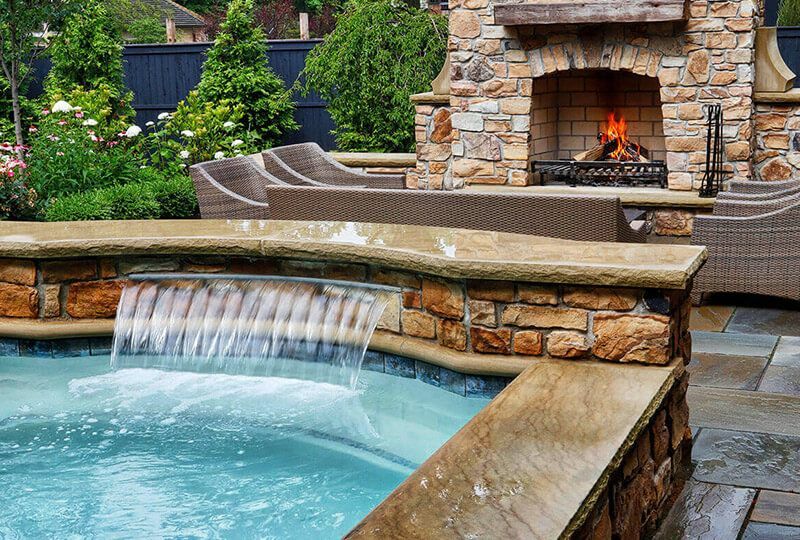 Turn your backyard into an incredible vacation destination with a custom pool or spa. Invest in your home by creating a place for exercise, rest and relaxation, and family fun. 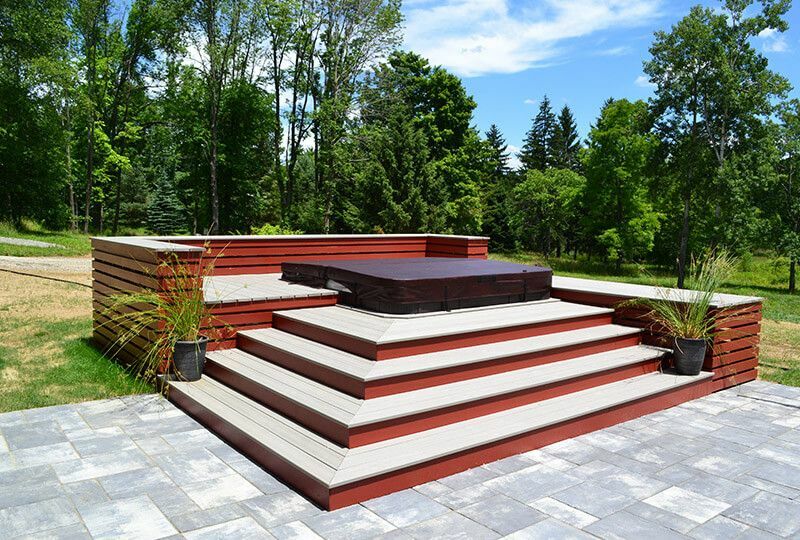 Our professional team can help you select the right materials and design that will best fit the natural landscape of your outdoor space. 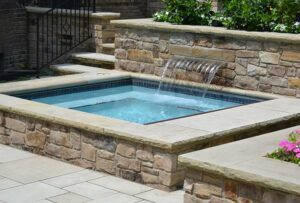 A brand new pool or spa can become the foundation of your landscape design. 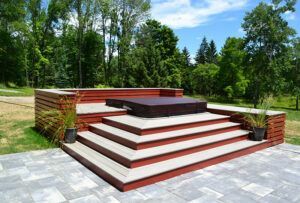 For example, a pool surround can offer a beautiful place for dining or sunbathing poolside. 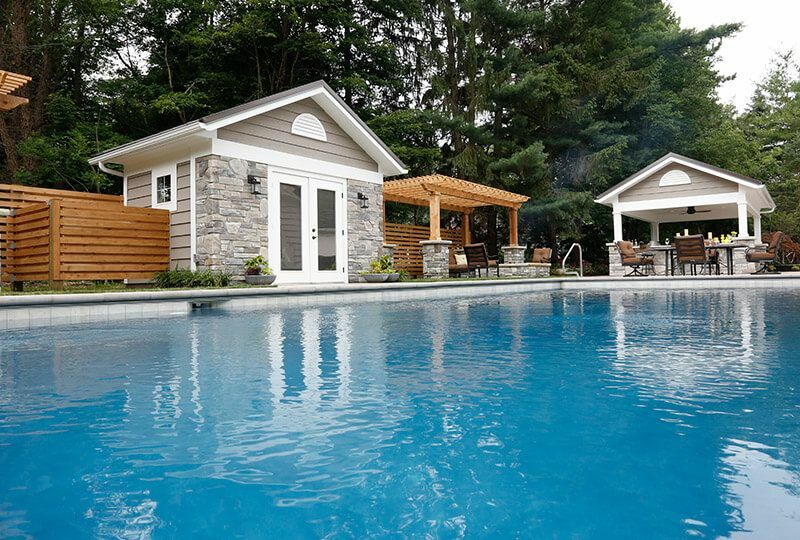 A cabana or pavilion can provide essential shade or cover. 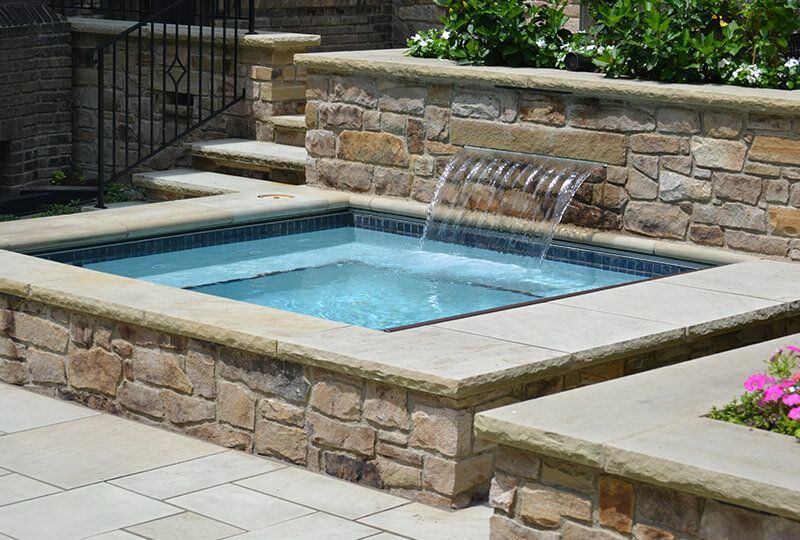 The options are endless for transforming your outdoor space with a pool or spa.